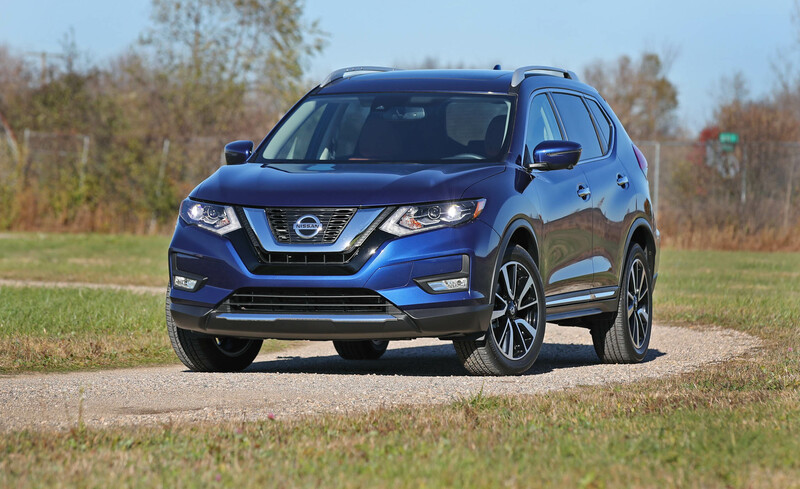 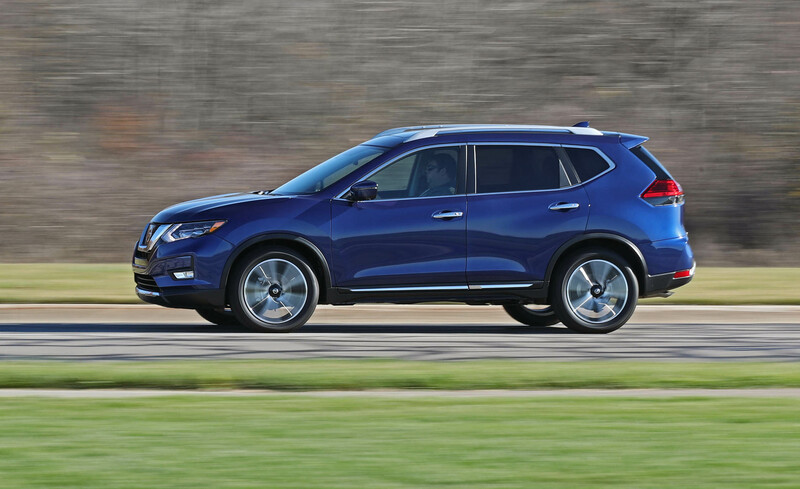 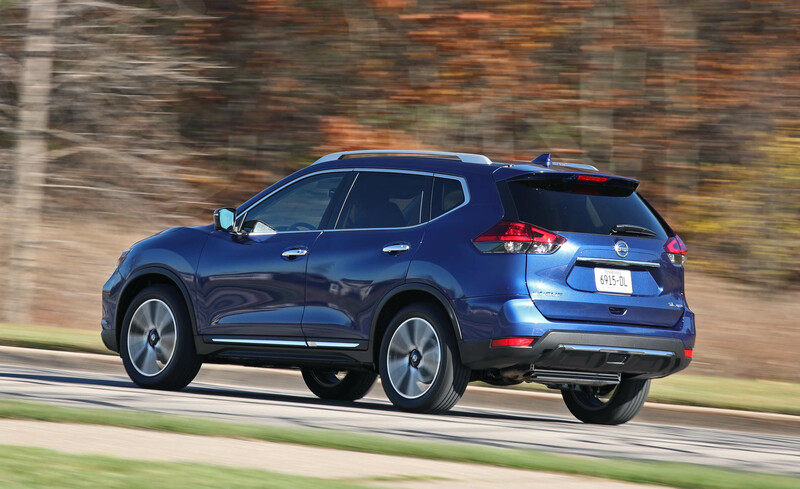 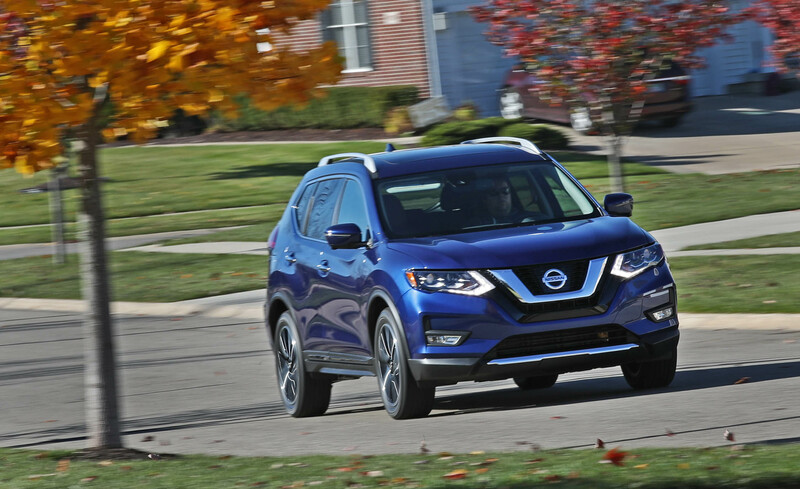 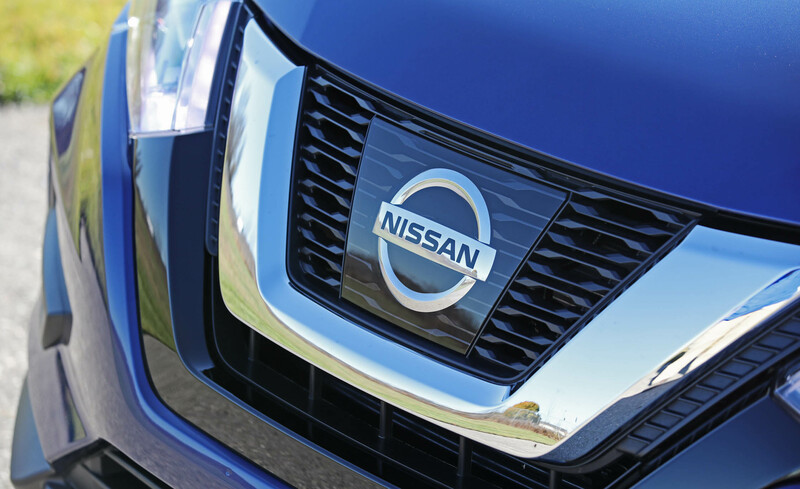 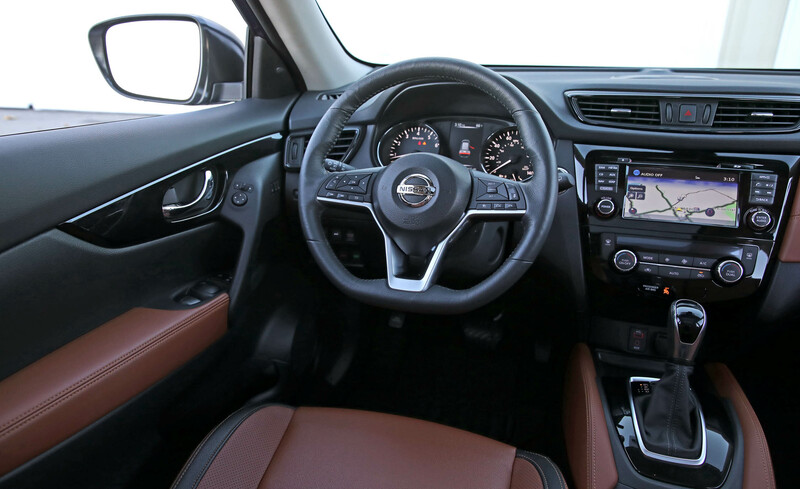 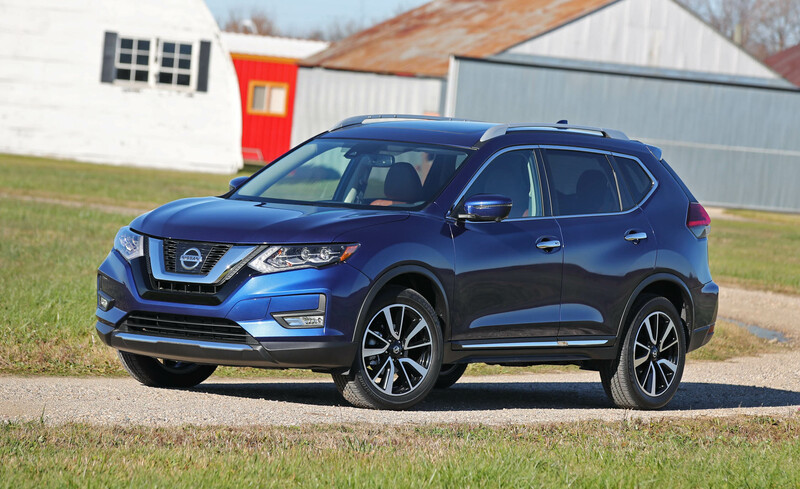 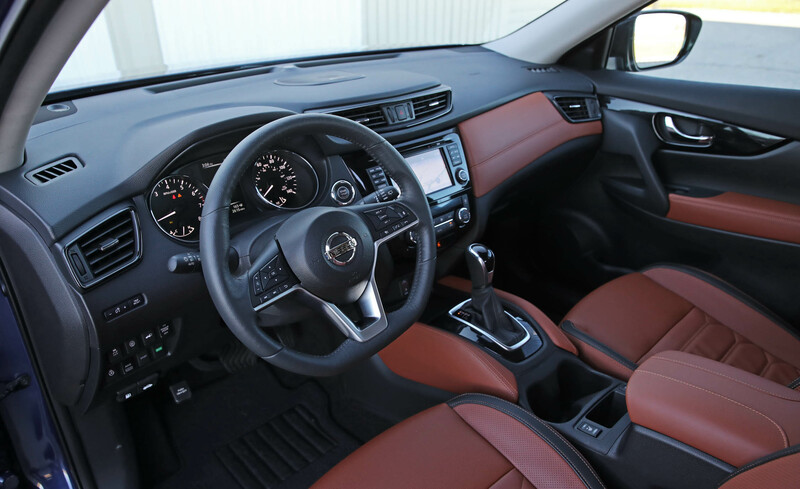 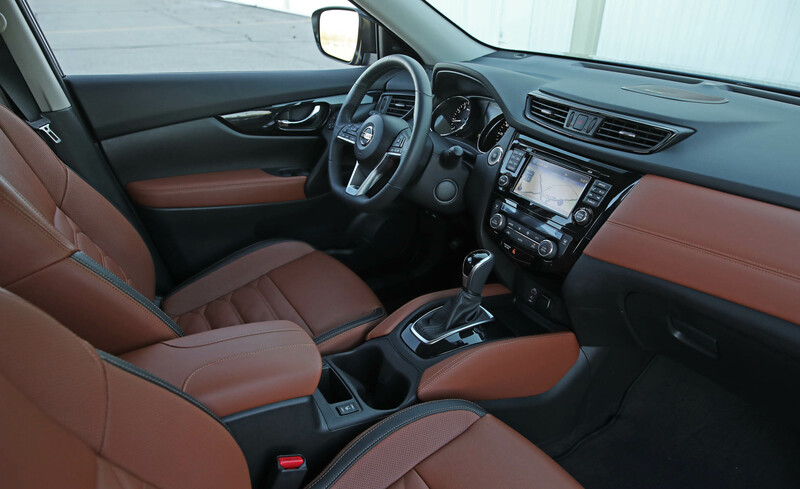 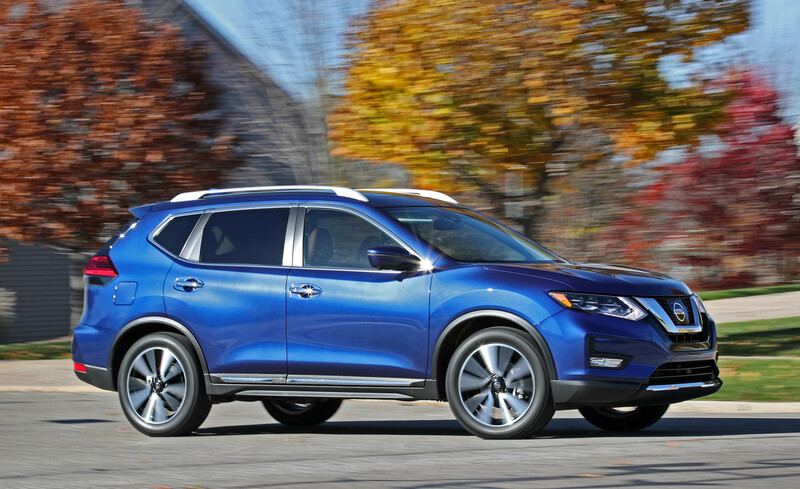 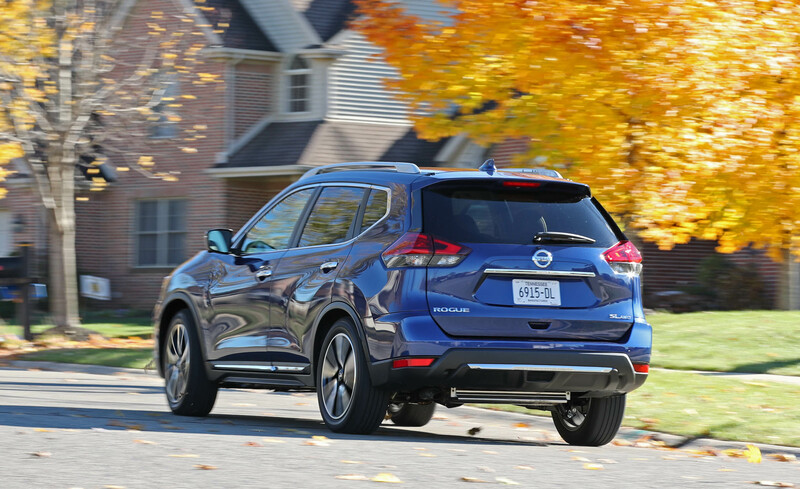 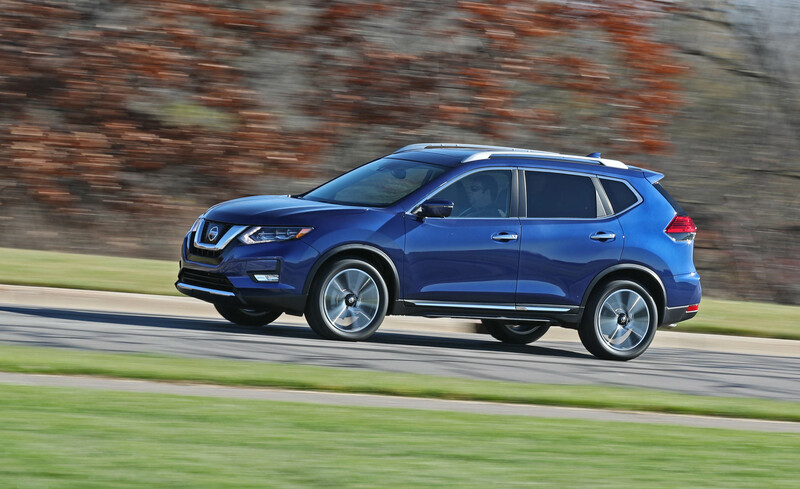 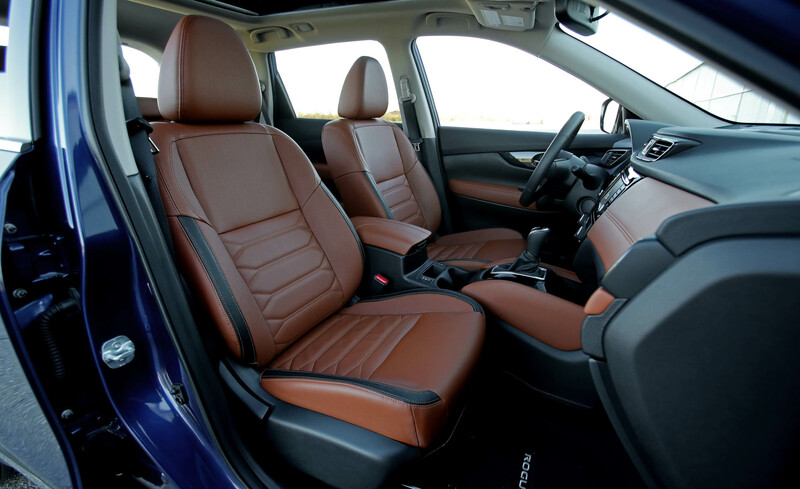 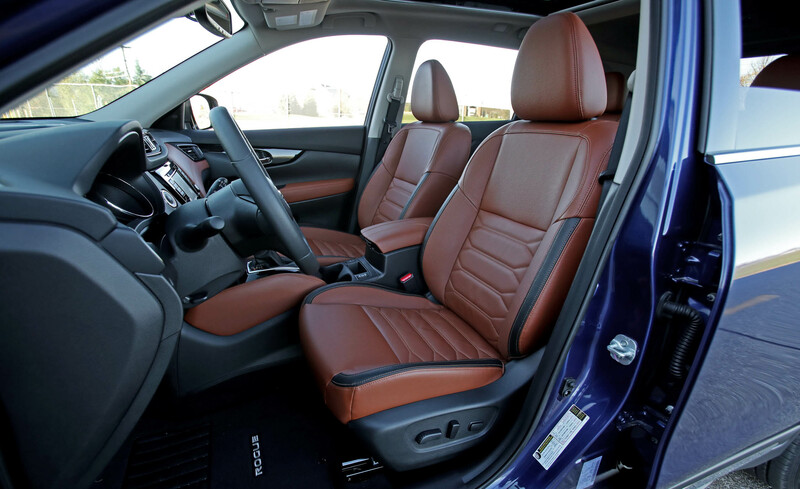 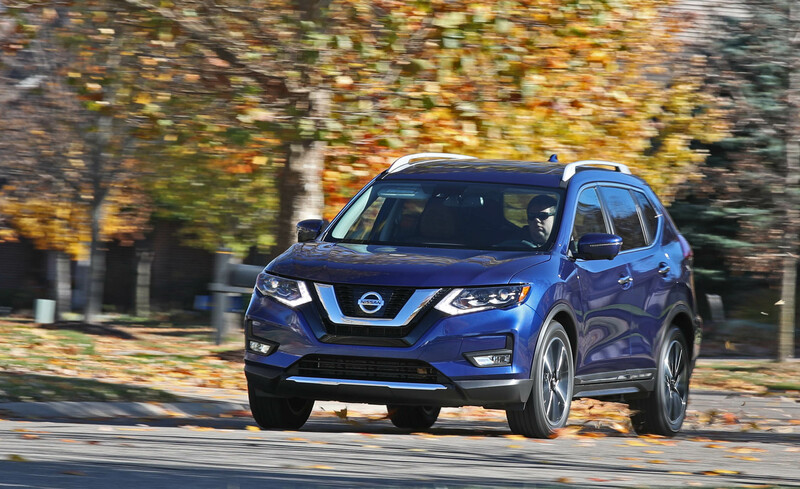 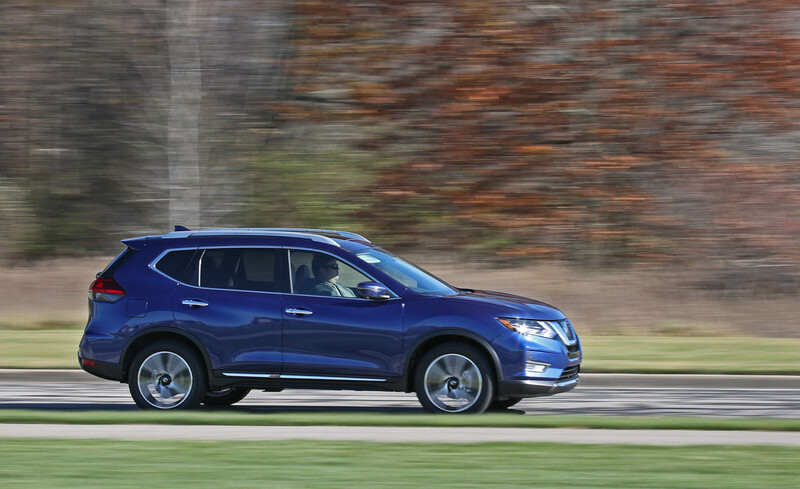 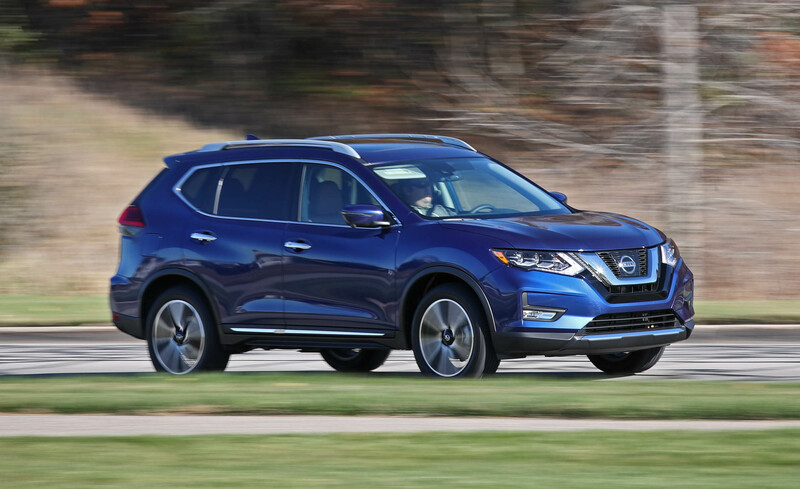 The 2017 Nissan Rogue come standard with a 2.5-liter four-cylinder engine (170 horsepower, 175 pound-feet of torque) paired with a continuously variable transmission (CVT) that sends power to the front wheels. 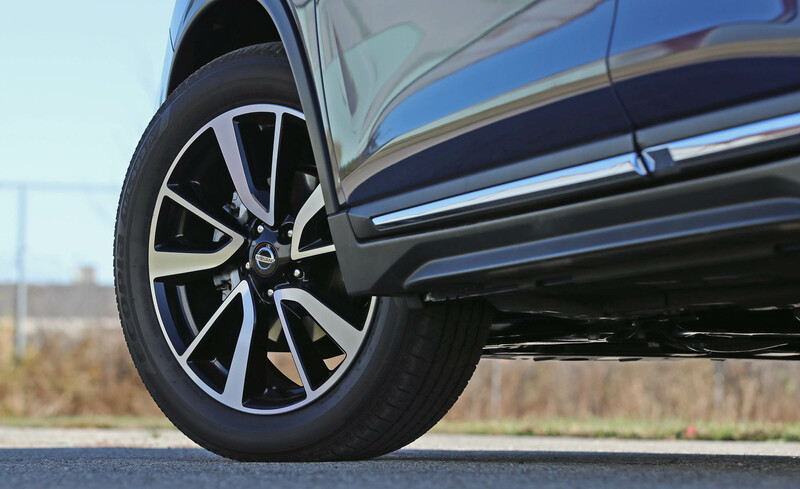 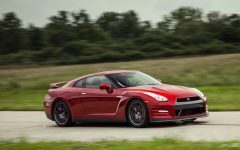 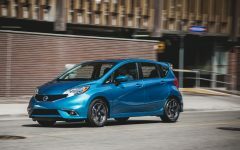 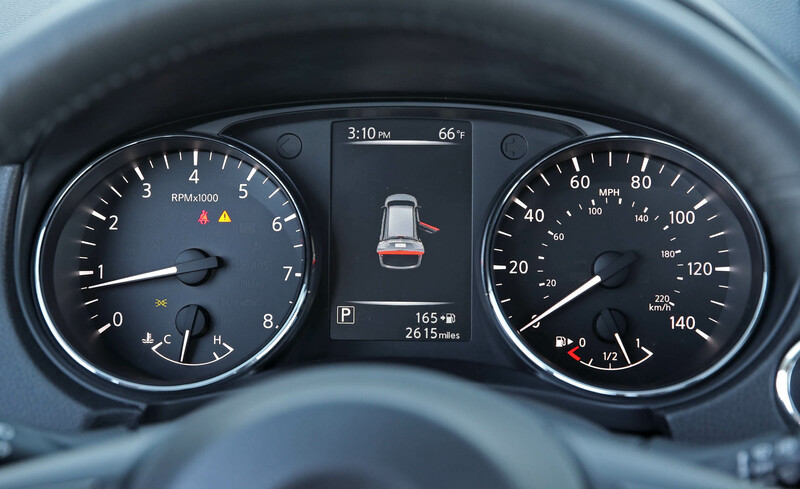 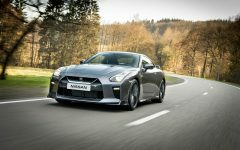 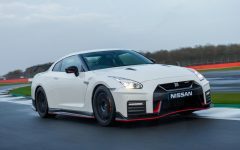 All-wheel drive is available as an option. 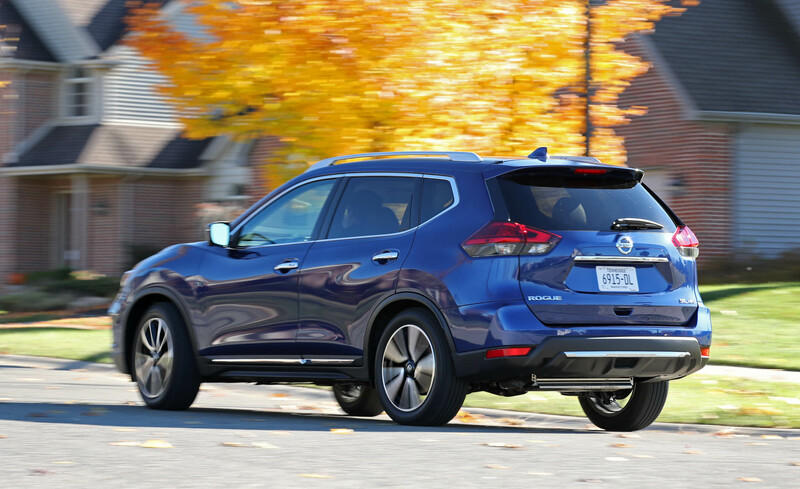 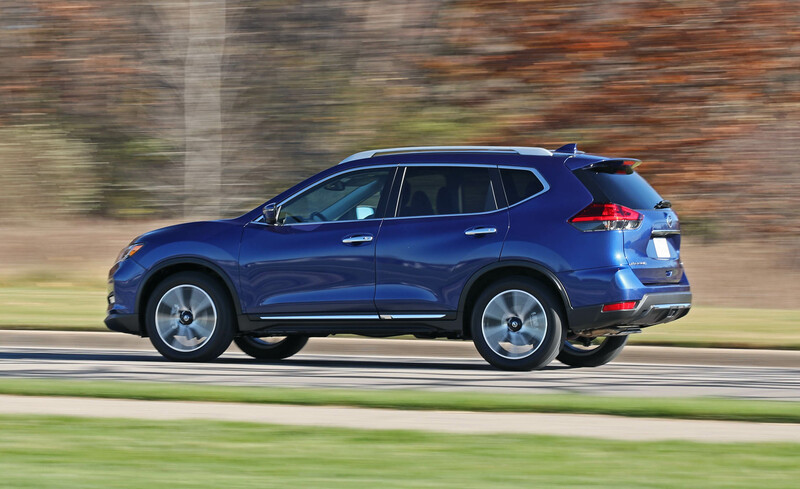 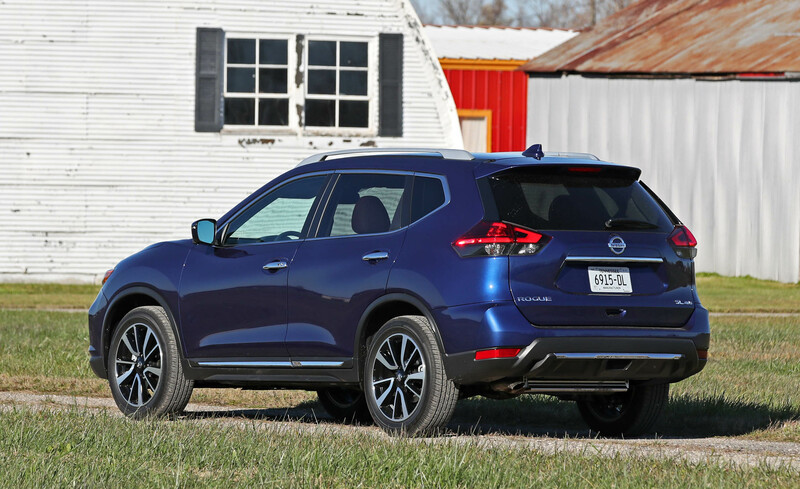 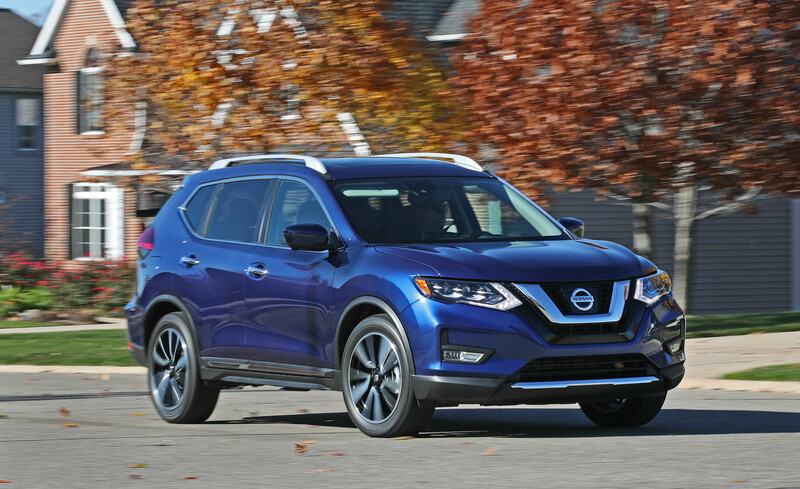 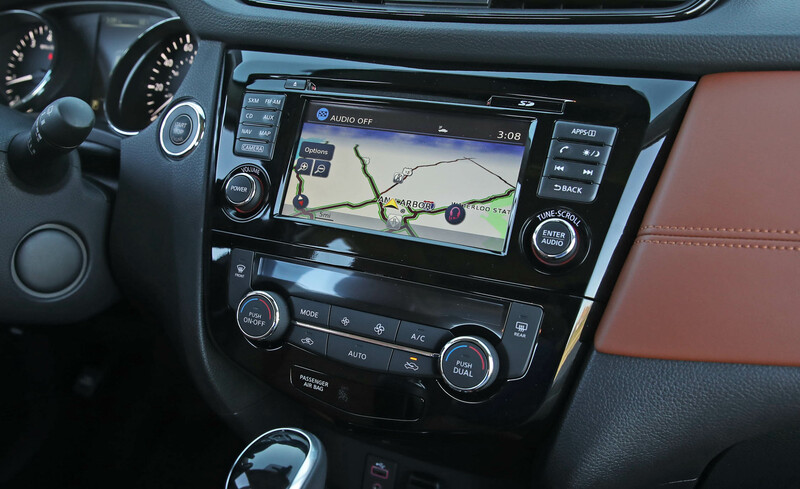 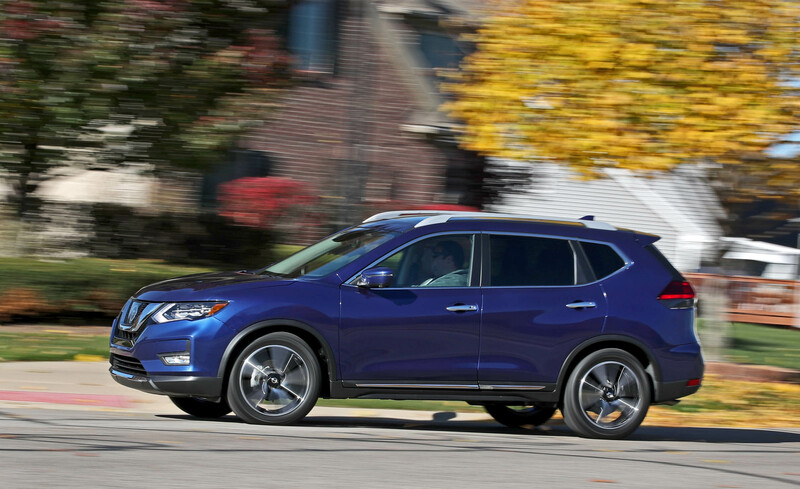 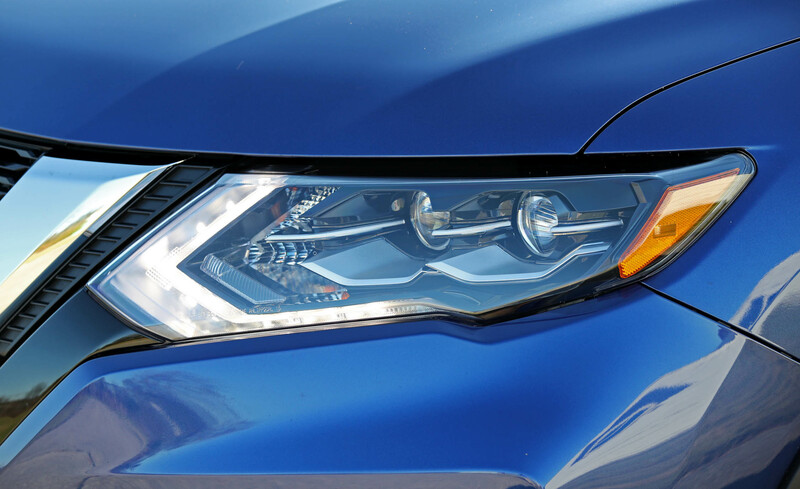 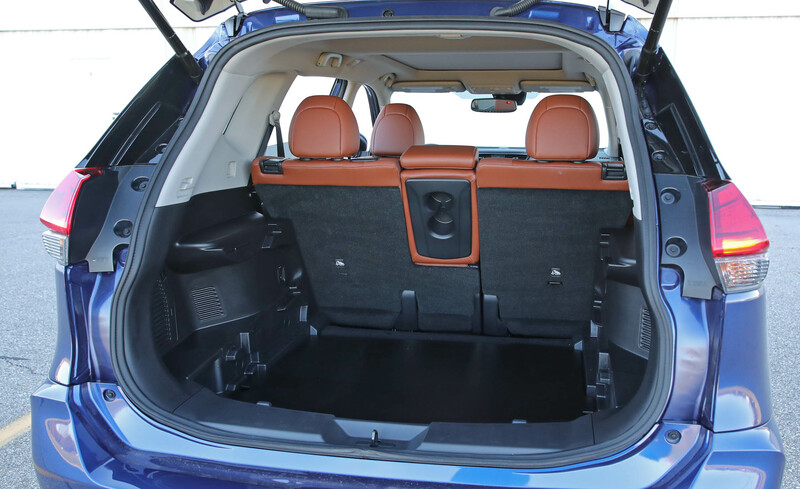 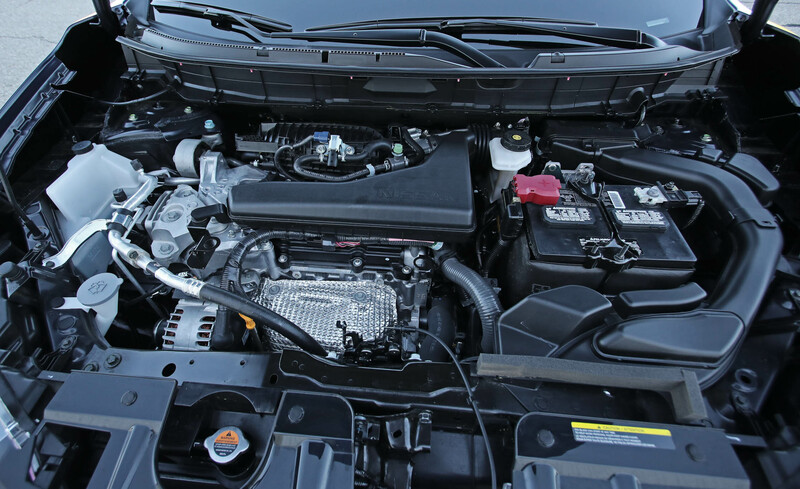 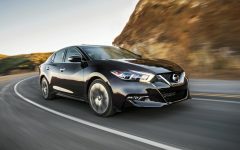 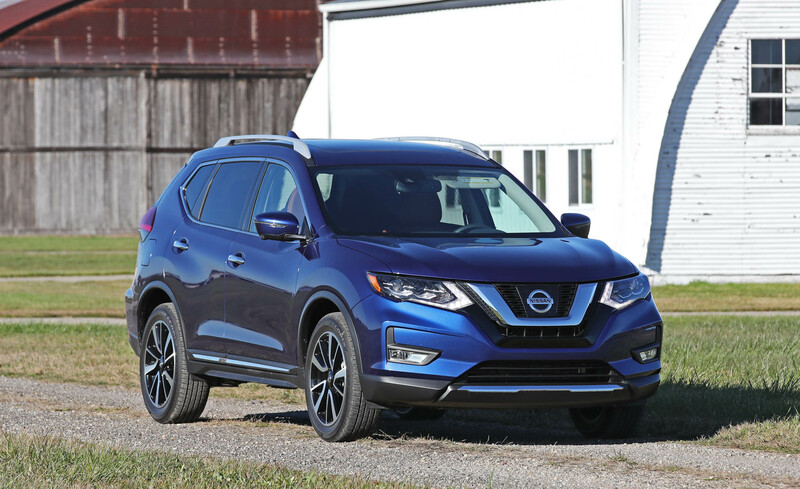 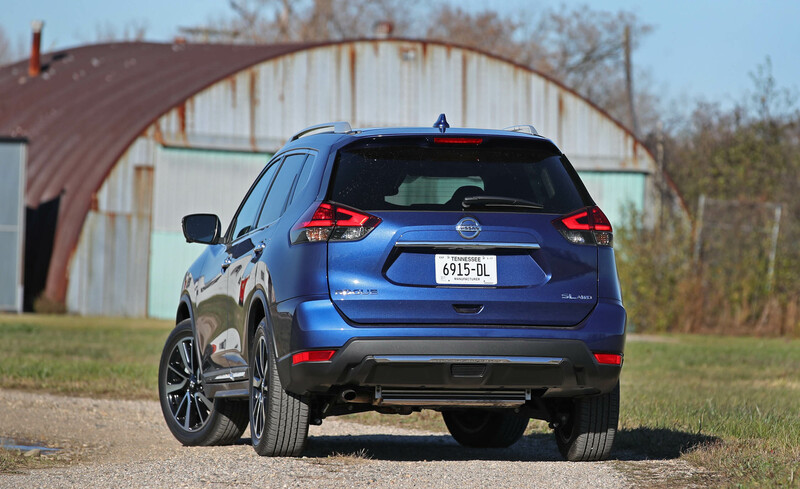 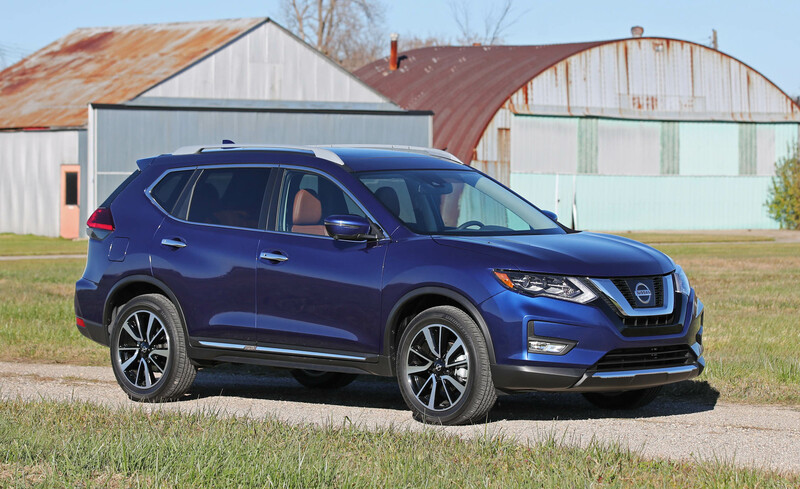 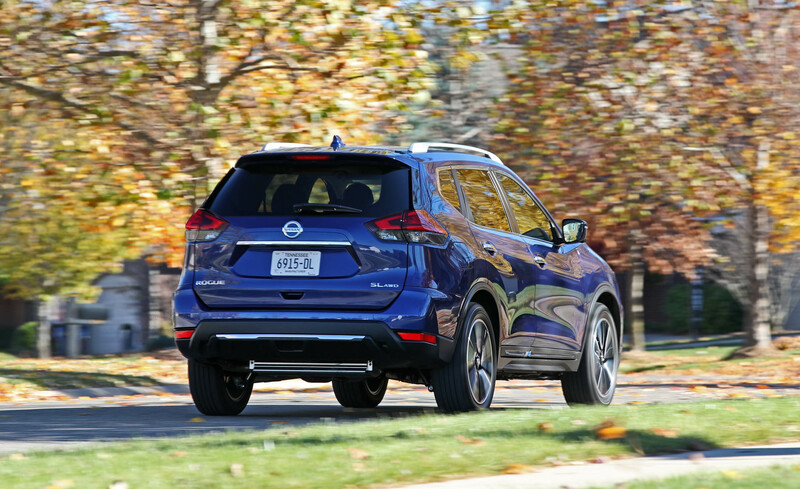 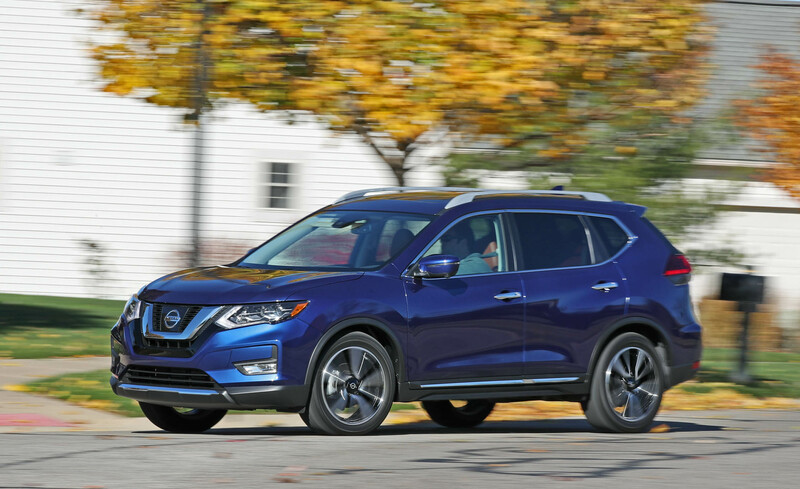 The new Nissan Rogue Hybrid is powered by a 2.0-liter four-cylinder along with a 30-kW electric motor (176 hp combined output) and is offered in front- or all-wheel drive. 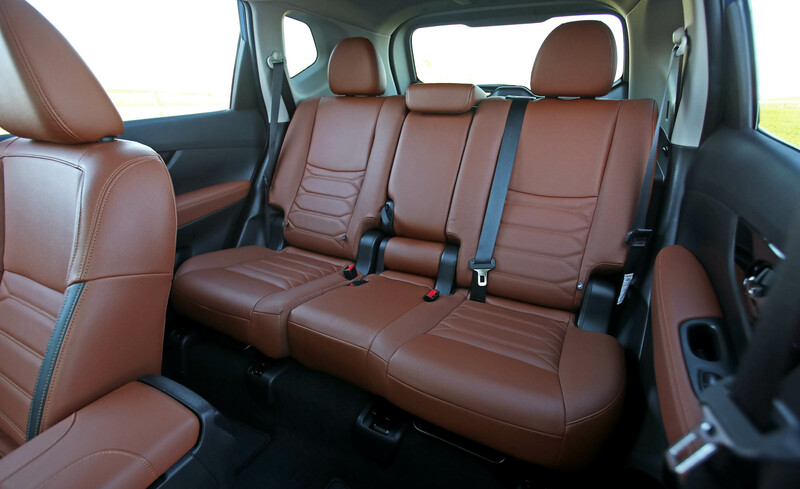 It is only available in SL and SV trims. 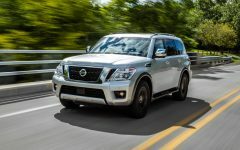 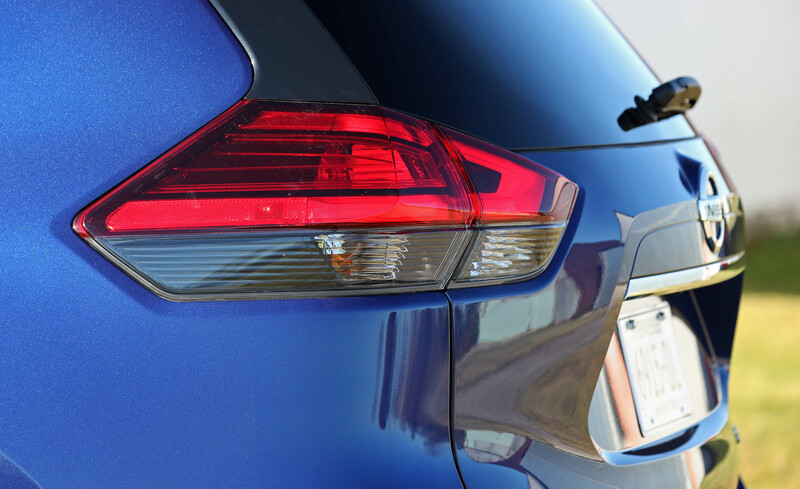 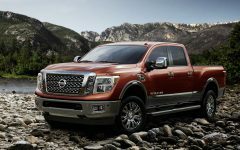 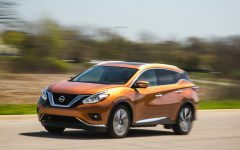 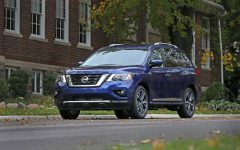 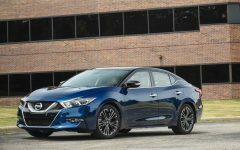 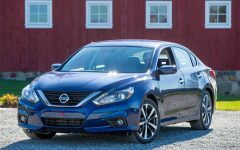 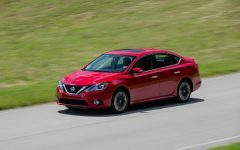 Related Post "2017 Nissan Rogue"